Retrofits the Richwood™ 1C or 3C Belt Cleaner! The ASGCO® Replacement Blade Assembly has been created to retrofit your existing Richwood™ 1C or 3C Belt Cleaner system, without forcing you to replace your entire belt cleaner system. 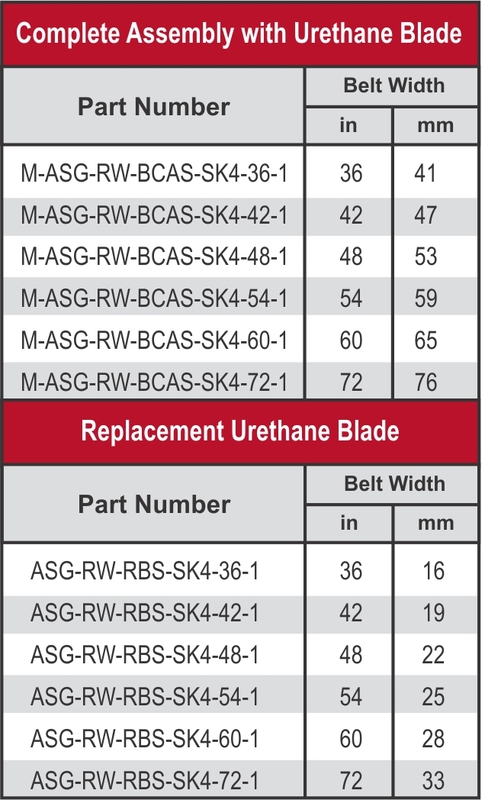 ASGCO urethane blades without replacing the entire belt cleaning system. 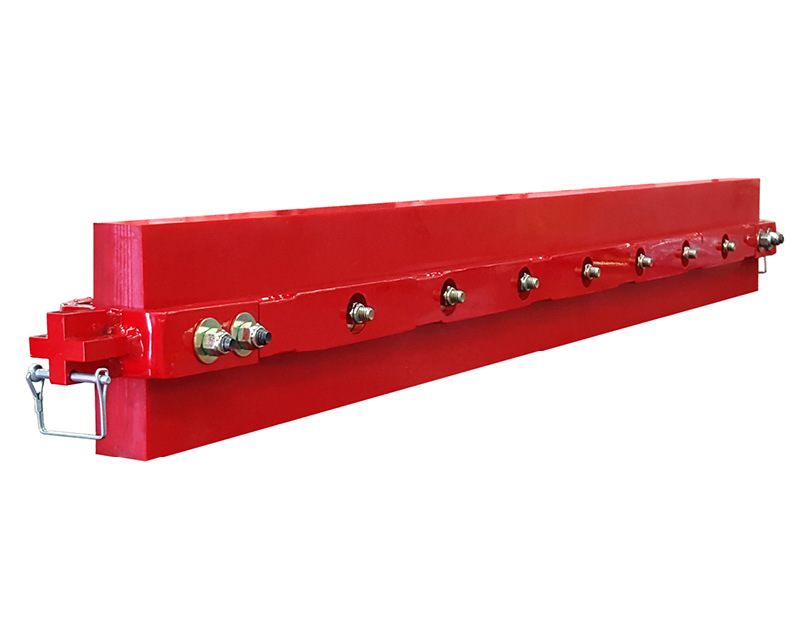 Rugged Frame – made of powder coated mild steel. the frame; you purchase only the component you need! compound that is highly abrasion resistant and incredibly durable. 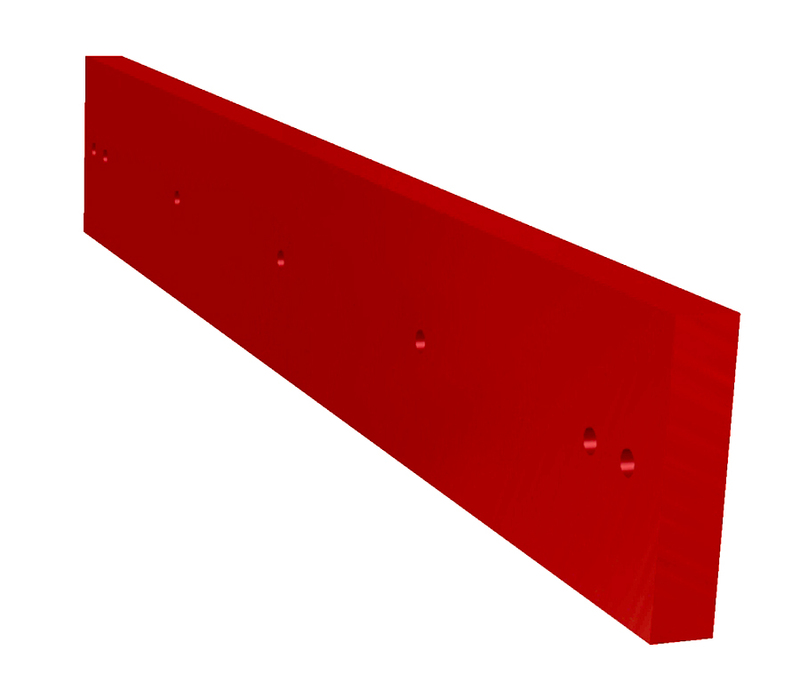 blade styles are available and must be specified at the time of order.